Who doesn’t love cakes? It actually makes your day when everything is all grey. The best thing about it is now you can actually make yourself cake and enjoy it with your loved one. It is very easy to make especially with the right instructions. 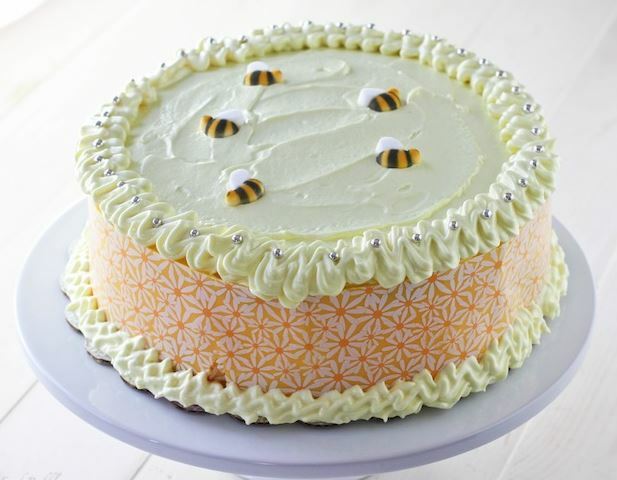 Here are some basic rules you need to consider when baking these cakes or other cakes. Cakes which have holes only means it was not evenly mix, thus very important to mix well the mixture. Ensure you don’t overbake the cake, there are many ways of detecting if it is ready, but you can either pull away from the side of pan. 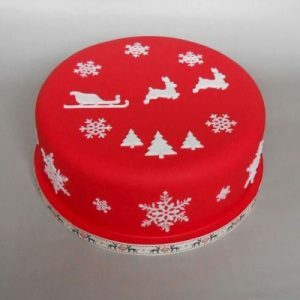 You can also use a cake tester on the center of the cake if it comes out dry it means it is ready. Another way to check is when you gently press the cake and it springs back. It is also good when you remove the cake from the oven to let it cool for some minutes before inverting it and removing the cake from the pan. This prevents the cake from cracking open. Also lining the pan with oil helps in easy removal of the cake. Chocolate cakes are known for their health benefits. The chocolate also help in the relaxation of blood vessels hence reducing blood pressure and blood glucose, this improves insulin function. It has low cholesterol and lowers the risk of blood clot. 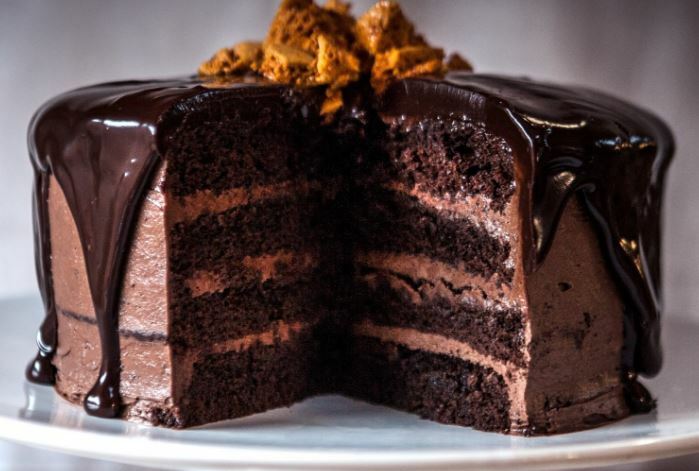 You got to dedicate 2 hours in making this cake. Add the flour, sugar, cocoa, baking powder, baking soda, salt and espresso powder to a large bowl after that, mix them ensure it is mixed well. Add milk, oil, vanilla extract and egg to the mixture on the bowl. Mix it consistently until is well combined. Distribute the mixture on the cake pans, bake 30 to 35 minutes. You can use toothpick or cake tester and insert it gentle on the center and if it comes out clean, it is ready. 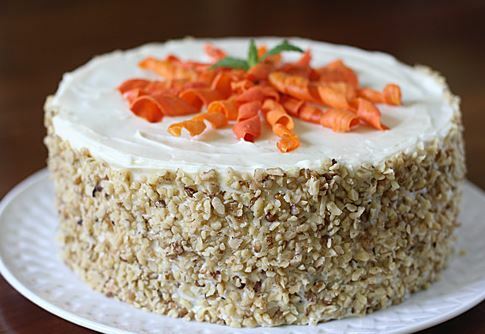 Did you know carrot helps with the eyes especially night blindness. It is nutritious including having vitamin A. This recipe is very easy to make. You can reduce the amount of sugar to your liking. 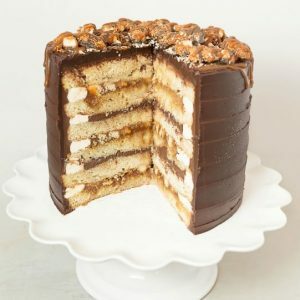 It takes 1 hour to prepare this cake. Preheat the oven to 350oF. Grease and line the base and sides of a two 8-inch round pans. Mix flour, cinnamon, walnut, sugar, vanilla, salt and carrot. Add the oil, eggs and sugar to the bowl, mix it consistently until it is smooth spread. Pour into the pan and bake it for around 30 to 35 minutes. It is a cake which its primary ingredient is banana. 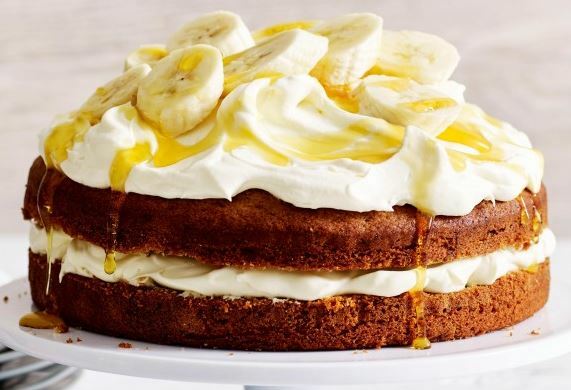 Ripe bananas are usually the key to the cake being sweet. You need to be sure about the sugar, if excess it may taste a bit not sweet. The bananas themselves have sugar. It also has healthy benefits including it is a remedy for stomach upsets. It also helps with the heart condition, blood pressure, those with anemia and has a high fiber content. 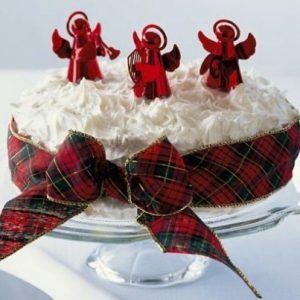 Whisk the eggs, butter milk, oil and vanilla extract in a bow. Mix until is well combined. Stir in the banana, add sugar and stir it well till is well mixed. Sift the combined floor over the mixture. Distribute it on the pans. You can cover it with foil if necessary to prevent overbrowning. Bake it for over 30-40 minutes. You can use a skewer to insert, if it is clean, is ready. Remove from the pan and let it cool for about 20 minutes. 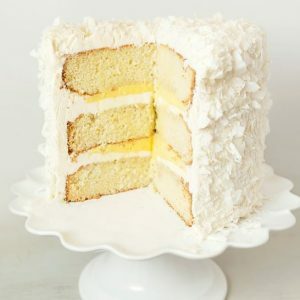 Many people confuse white cake to yellow cake. It is characterized by the color which is, it is white in color. It is also made of cake flour. It has a very thin barter. It is also very light and looks like sponge. 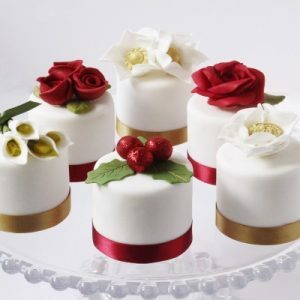 Why many people love the white cake is the flavor and the texture. Hence it is very important to ensure the end product has the following aspects. Flour and grease the 2 9-inch round cake pan, invert the pan to remove the excess flour. Add milk, egg white, the vanilla and almond extract and mix with fork until blended. Mix the flour with sugar, baking powder and salt in a bowl and mix with electric mixer at low speed. Add butter until it resemble bread crumbs. Add milk and mix it. Distribute it in the pans and put into the oven. Bake for up to 35 minutes, remove it from the oven and let it cool. Then invert the pan and let the cake cool down. With the recipes above you can now enjoy finger licking cake whenever you want and whatever time you need it. It is known for bringing families and friend together. Always ensure that you got time to bake the cake, this is because many people always assume that it needs less time but it need more than that, because you need to prepare for it. Never compromise any of the ingredients with other ingredients in case you want it to be tasty. Ensure you got all the ingredients before you begin baking and before you know everyone will always want you to bake the cake.